In case you missed a couple of emails, posts, or general shouting from the rooftops, we are turning 50 years old this year. To celebrate our birthday, Kartemquin Films has done a small takeover of venues, event, and newspapers, to raise awareness of this milestone and to give back to both the Chicago and film community at large. Kartemquin Films set up shop in Expo 72 for “Kartemquin Films 1966-2016: Democracy Through Documentary,” an exhibit of photos, cameras, artifacts, and more which runs until August 20th. In “Art And Artifact With Kartemquin at Fifty,” Newcity writer Ray Pride calls it a “packrat’s daydream of evidence of what it took to make independent movies in the past half-century.” Our Founder and Artistic Director Gordon Quinn toured the exhibit with Ray and gave insight to the show as well as Kartemquin’s place and impact in the documentary and filmmaking world. Kartemquin’s motto that “We make documentary films and documentary filmmakers” is evidenced in the company’s championing of fair use rights and the values we try to share with filmmakers. 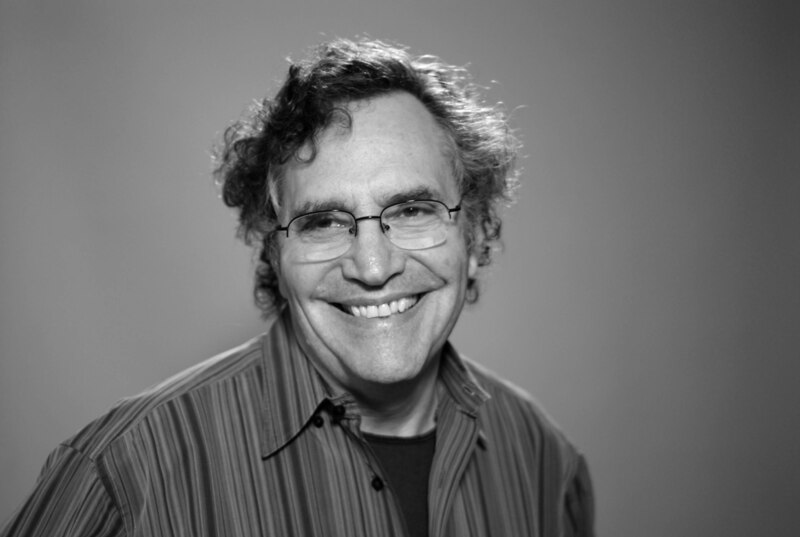 Gordon recently wrote a guest post for the International Documentary Association’s blog entitled “Doc Ethics: Let Core Values Drive Your Decisions.” His piece speaks to Kartemquin’s values of transparency with both subjects and viewers, integrity—staying true to the mission of telling the story and letting the story inform the style of filmmaking, respect for both the subject and the viewer, and how those value sets framed and impacted Gordon’s own work and the work of Kartemquin filmmakers. Read his thoughts and personal evolution at Documentary.org. Manori Ravindran of Realscreen also took a deep dive into Kartemquin’s history, interviewing members of the KTQ executive team on the organization’s “legacy of social justice-driven filmmaking, and [how they are] looking forward as a progressive not-for-profit media arts organization.” Read Gordon Quinn, Executive Director Betsy Steinberg, former Executive Director Justine Nagan, KTQ filmmaker Steve James, and Director of Communications and Distribution Tim Horsburgh's reflections here. 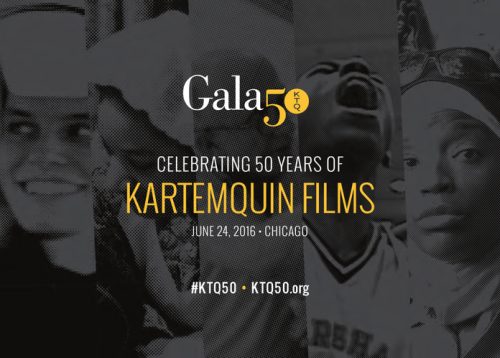 You can hear more about Kartemquin’s past, present, and future by joining our 50th birthday celebrations on June 24th. We hope to see you there as we eat, drink, and come together as a community to celebrate all we have accomplished together.